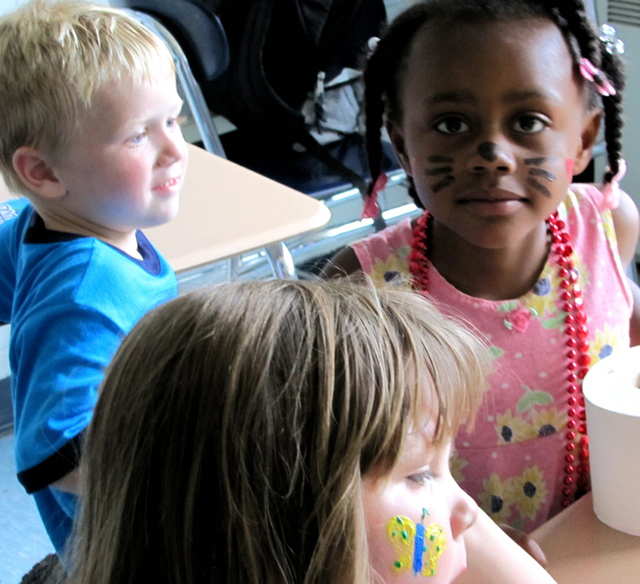 Whether bilingual children speak both of their languages well or are in the process of learning a second language, summer foreign language programs can be a great way to help them become more comfortable in their languages. Without the need to focus on daily schoolwork, summer provides a wonderful opportunity for bilingual children to experience a daily language bath without the pressure of assessment. Bilinguals around the world will tell you that they do not have the same degree of fluency in all of their languages. A language that is used primarily in academic situations may come across as stiff and stilted when used in less formal situations. Family issues are often more easily discussed in a home language. Depending on where we live when our first child is born, we may only know the vocabulary for baby items in one language and find the same discussions difficult when visiting family in our country of origin. The concept of a “balanced bilingual” is rarely a reality in the world of multilingualism. Summer is such a wonderful time for children: playing with neighbors in the sprinkler, splashing with friends at the local pool, eating popsicles on the back porch. Summertime freedom is expansive and overwhelming. The downside of summer for many teachers, especially those teaching English Language Learners (ELLs), is that they often worry that all of the hard work that their students put in during the school year will decline during the summer months. Without daily input of spoken and written language, a student often starts to forget what she has learned and ends up working hard to get back on track in the fall. However, this need not be the case. Research continues to show that support for the home language is an essential element in supporting children’s academic skills. 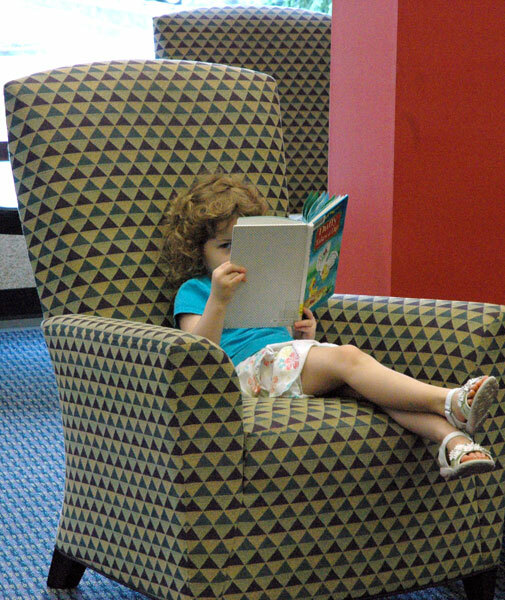 Parents who engage with their children in their home language through discussion, reading books out loud and in everyday activities help children to do better in school, even if the school language is different from the home language. This is in contrast to research many decades ago that encouraged parents to speak the community language at home with their children, believing this would strengthen their children’s academic language skills. We now know that this past research was flawed and that, in fact, the opposite is true. Diwali, also called Deepavali or Divali, is a festival that is significant in Hinduism, Sikhism, Buddhism, and Jainism. It is known as the “Festival of Lights,” and celebrates the victory of good over evil. 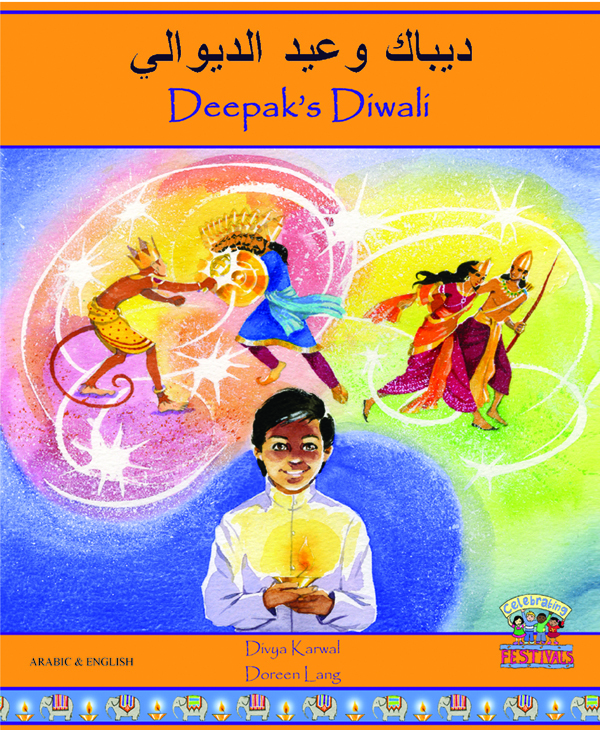 In Deepak’s Diwali, it is the eve of Diwali, and Deepak’s grandmother tells him the story of the demon king Ravana who steals the god Rama’s wife, Sita. Deepak spends the first half of the story worried that Ravana is following him, but soon gets into the spirit of the holiday. Schools and families have acknowledged the importance of extending children’s learning beyond an understanding of our country to include an understanding of the world. While social studies is an ideal school subject to help children understand the world around them, many schools have significantly reduced their social studies instruction due in part to the influence of No Child Left Behind. 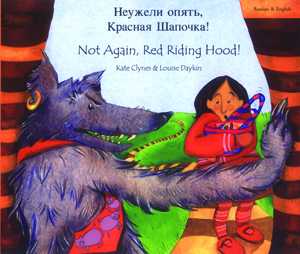 Bilingual Book Review: Not Again, Red Riding Hood! Not Again, Red Riding Hood! 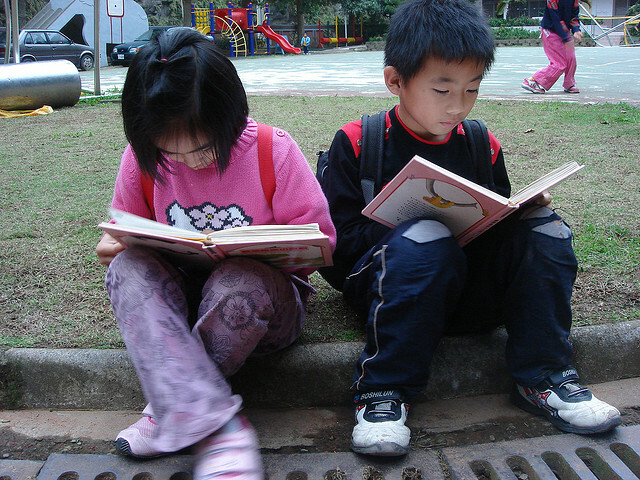 Elementary schools in the United States typically use the expanding environments approach to teach social studies in grades K-5. 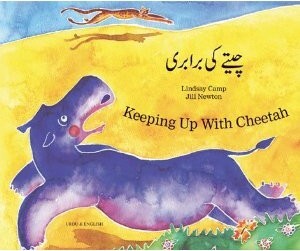 Under this curriculum plan, children learn about self and family in Kindergarten and first grade. In second and third grade, children learn about neighborhood and community. As they progress through the upper elementary grades, children expand their understanding of the world by learning about states and the nation. 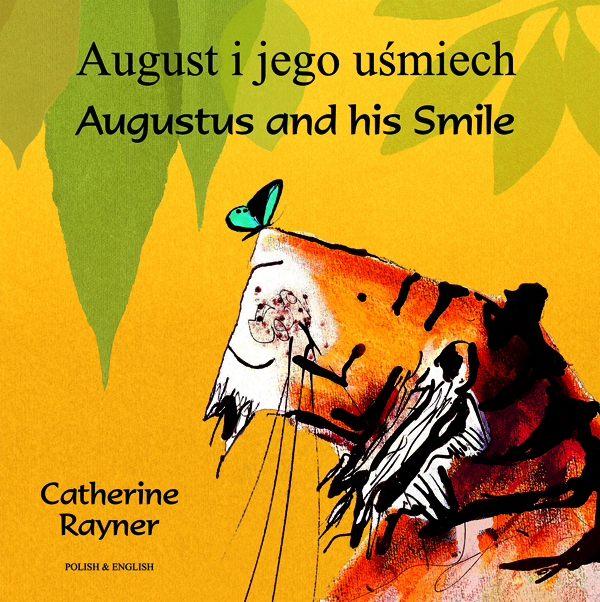 “Augustus the tiger was sad. He had lost his smile.” So begins an epic quest as Augustus searches for his lost smile. His search takes him under bushes, up to the treetops, and to the crests of the highest mountains. He finds a beetle, chirping birds, and swirling snow clouds, but no smile.